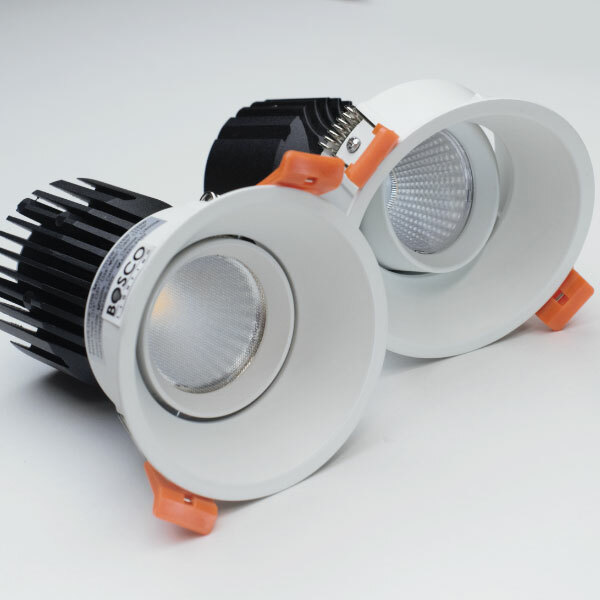 Do you need LED downlights to fit 75mm cutout for your projects? You can find various options in BoscoLighting now! 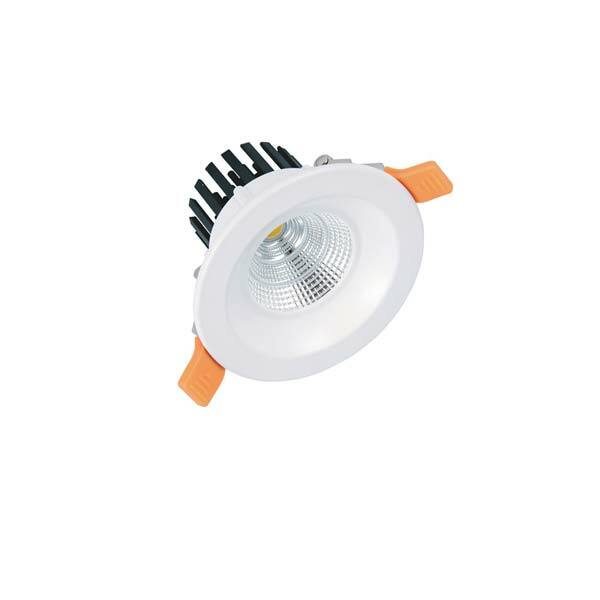 New additions to BoscoLighting's LED Recessed Downlight Range is the high quality LED downlights with 75mm cut out. BoscoLighting's LED downlight products are perfect to replace existing halogen downlights and are the most compatible products currently on the market. 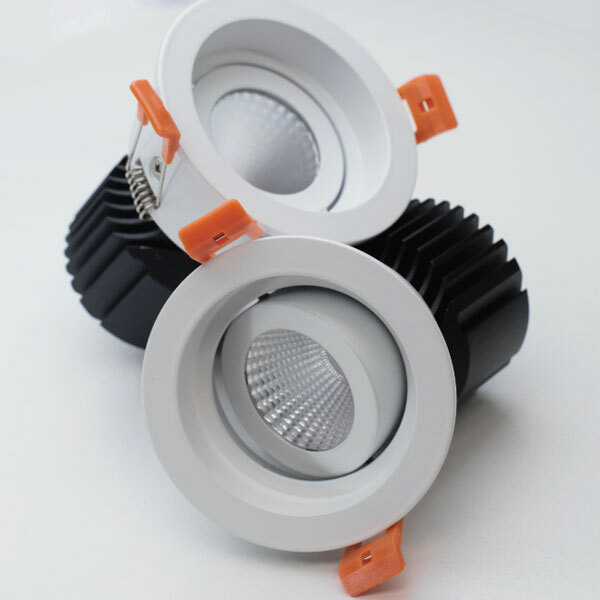 LED downlights are perfect for indoor use. You can choose from Warm White (3000K), Natural White (4000K), Cool White (6000K) colour temperature to suit special requirements. 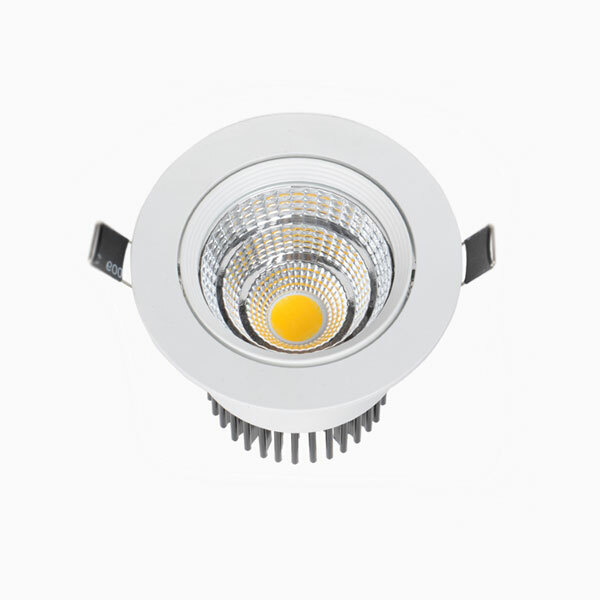 3000K CCT LED Downlight - standard warm white for most residential applications, kitchens, foyer areas and other well-lit areas. 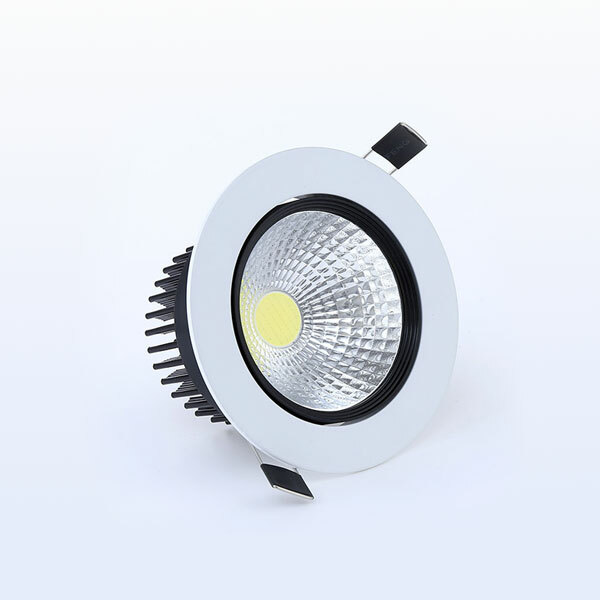 4000K CCT LED Downlight - for commercial areas such as offices, boardrooms, retail stores and some residential areas such as swimming pools, toilets and bathrooms.